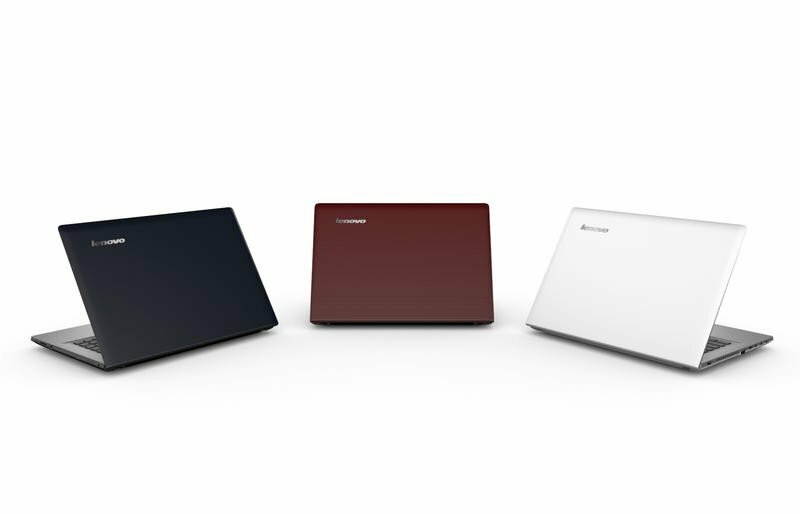 Lenovo’s coming big at CES 2014, and just announced a whole gamut of new laptops ranging from multimode devices, to performance and media laptops and even new business devices. The new Z40, Z50, Y40 and Y50 laptops fall into Lenovo’s “performance and media” family, and will launch soon with some unique features. The Y40 and Y50 run Windows 8.1 and will offer up to a fourth generation Intel Core i7 processor, full HD 1920 x 1080p displays, up to 16GB of RAM, up to 1TB of hard drive space, JBL speakers and Bluetooth 4.0. 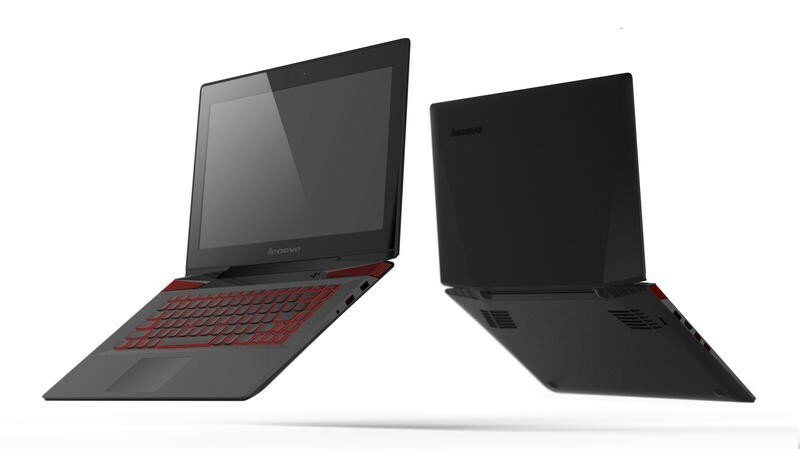 The Y50 will ship with NVIDIA GeForce GTX graphics while Lenovo will outfit the Y40 with AMD Radeon R9 M270 graphics. 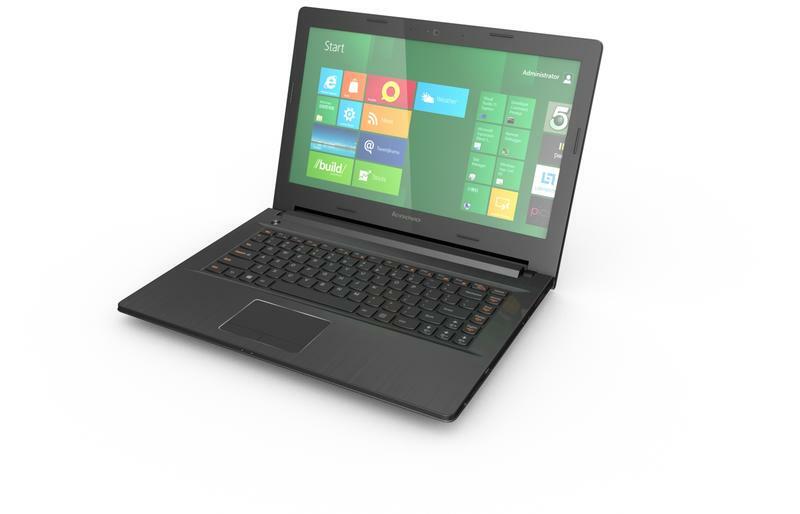 The Y50, meanwhile, also offers a touchscreen and can be configured with an optional 3840 x 2160 UHD screen. Both laptops will start at $999. 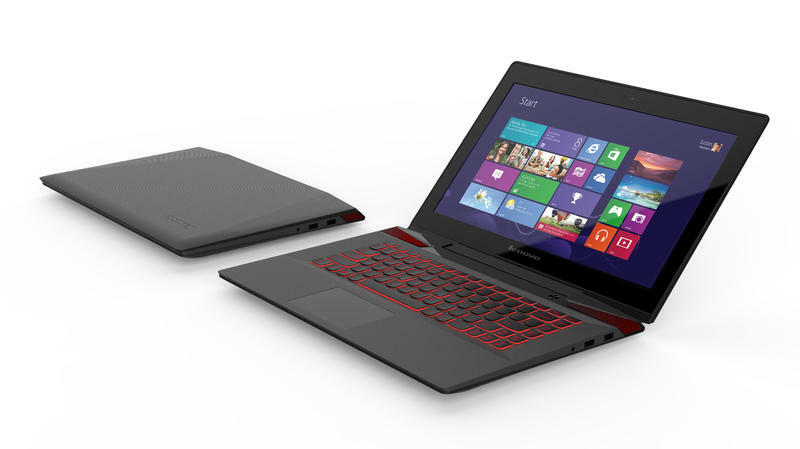 Meanwhile, the Z40 and Z50 also run Windows 8.1 and are powered by Intel Core i7 processors. The Z40 offers a 14-inch screen with an optional 1920 x 1080p panel, while the Z50 has a 15.6-inch display. Both can be configured with up to 16GB of RAM, up to a 1TB hard drive and also sport Bluetooth 4.0. Lenovo promises up to five hours of battery life. The Z40 and Z50 will start at $599.